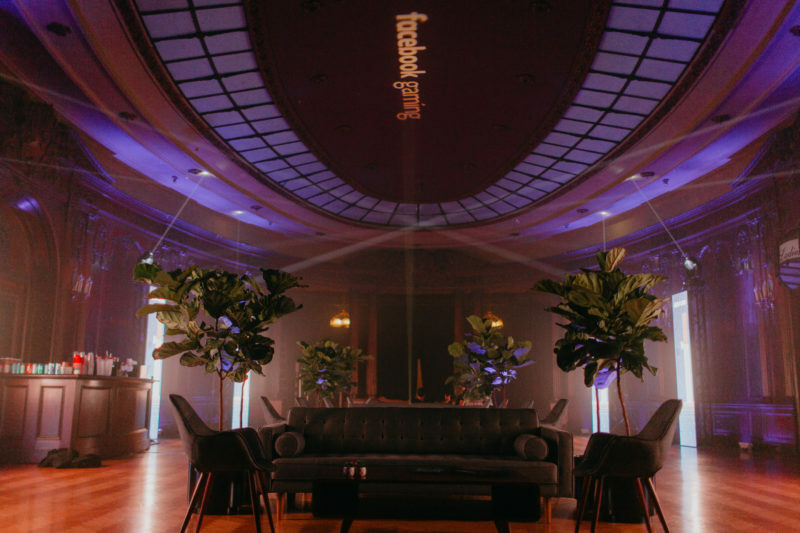 We were tapped by our friends at Pen & Public to help support the Facebook Gaming E3 After Party to not only create the custom event media, but to keep a huge secret about the surprise headliner. 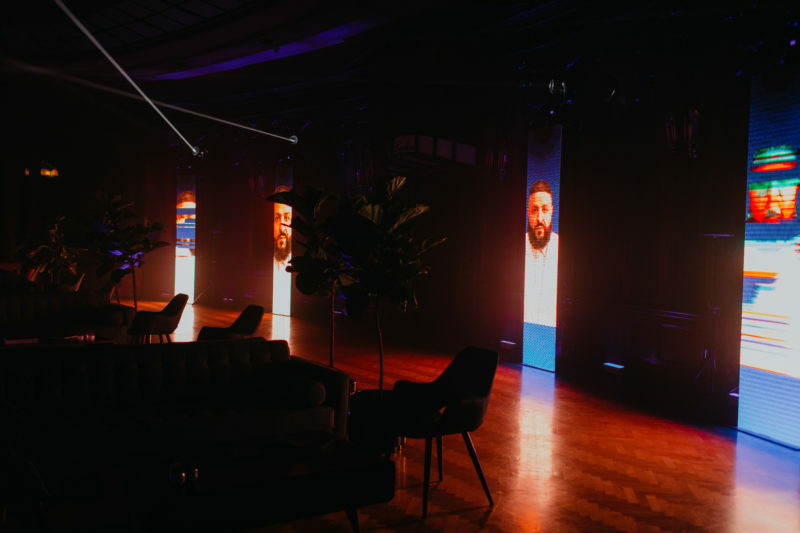 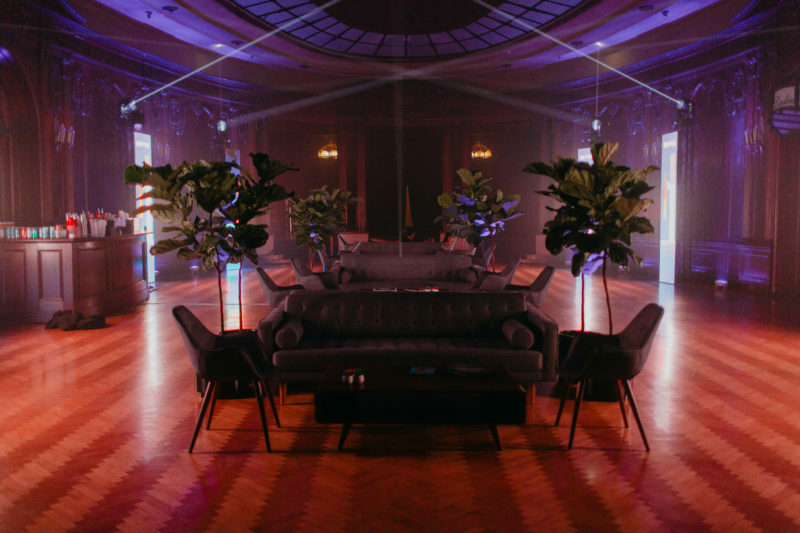 Radar created the animated custom media for 8 LED monolith screens surrounding the entry area into the party. 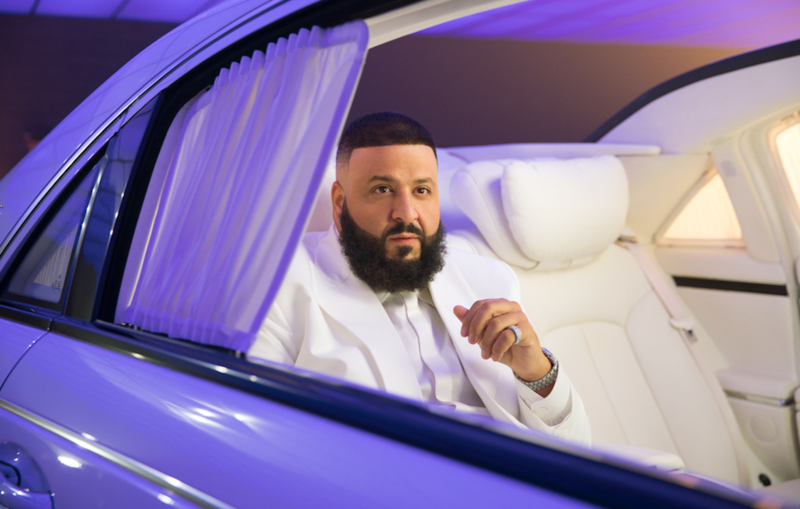 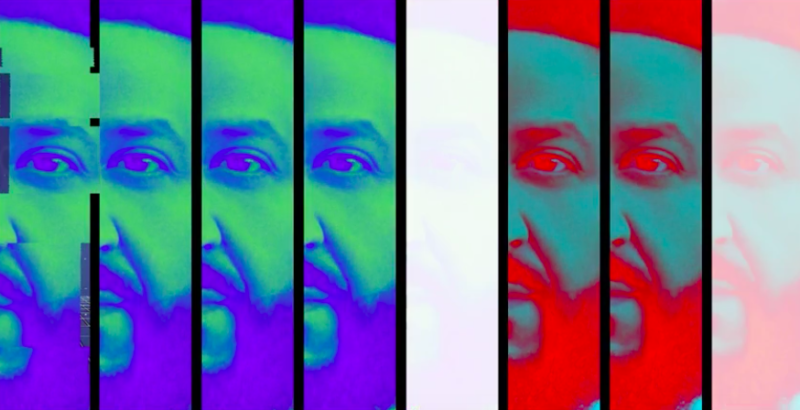 Our screens counted down for 15mins and teased the ultra-surprise headliner for the party – DJ Khaled.